Lucille Cimino, MT-BC, NMT is the founder of Sound Inspirations Music Therapy. In addition to being a board certified music therapist since 2011, she also holds the affiliation of being a Neurologic Music Therapist. She completed a Bachelor’s of Science in Music Therapy with a minor in Psychology from the State University of New York at Fredonia. 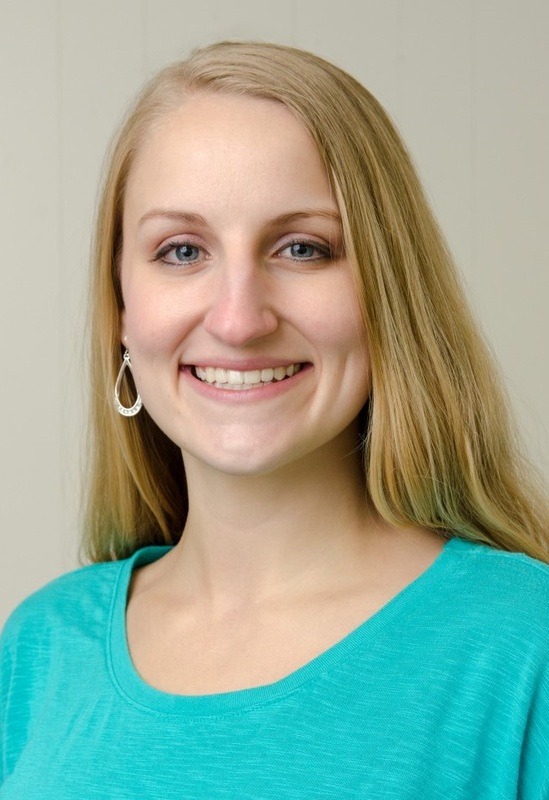 Her clinical internship for Music Therapy was completed in a Hospice setting, after which she passed the National Board Certification Exam for Music Therapists to earn her credentials. Lucille is proud to have established roots in Northeast Ohio and to be advocating for and providing Music Therapy services here. Her clinical music therapy experiences include over 6 years of working with children and adults with Autism Spectrum Disorder, Down’s Syndrome, behavior disorders, speech delays, and other developmental disabilities. She has facilitated music therapy groups for adults in group homes, as well as in community-based music enrichment programs. Lucille has a passion for working with elderly persons in long-term care facilities, with Dementia or Alzheimer’s Disease, or in end of life stages including Hospice care. Lucille founded Sound Inspirations Music Therapy because she has a passion for music therapy and a desire to help others. This company values professionalism, effective communication, education, building relationships of trust, and commitment to meeting the needs of our clients. Creating connections with music is significant for affecting change in the lives of others. In this evidenced based practice of Music Therapy we engage clients in interactive music experiences as part of a documented therapeutic treatment process. The therapeutic process and implementation of best treatment methodology can result in positive changes in a person’s social, emotional, mental, physical, or spiritual well-being. Sound Inspirations Music Therapy uses musical experiences to resonate health and wellness in the whole person.